Your more experienced craftsmen can really help you make a training program successful. Talk to them and ask them if they’d be willing to be a mentor and train new hires. Consider offering additional compensation or other rewards. And involve them in the process as you build or add this to your training program. 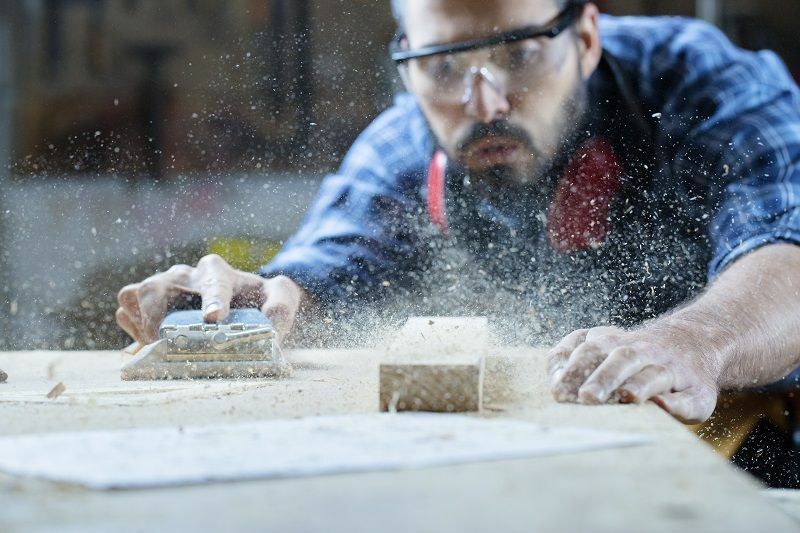 In order to lure potential craftsmen away from other career tracks, offering a competitive income – in comparison to other industry entry-level jobs – is key. Many younger candidates want to be able to work on their own schedule too, so it helps to offer flexible job opportunities and projects. You can help overcome negative stereotypes by highlighting the beautiful work of your best craftsmen. If they are well-known for their projects, use their name and notoriety. Hire them to be mentors in your program as well! Think about how your training program can be exciting or different, in order to entice candidates – even if it’s just for a short time. For example, you could target the training program to High School graduates who need to save money for college, or perhaps you have a college student scholarship. They might enjoy it so much that they decide to pursue a craftsman career instead! Build excitement internally, and that will translate as you’re out recruiting. Highlight the benefits and skills they’ll learn while working the trades, and communicate that to potential trainees.